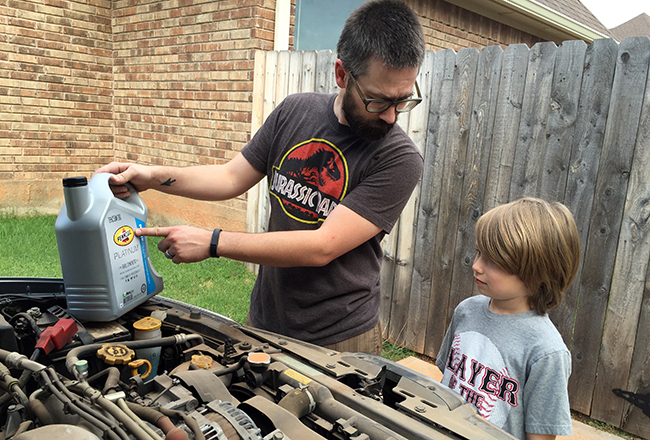 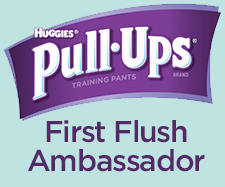 There are lots of lessons that parents want to pass along to their kids – one of those life skills is changing your own oil. 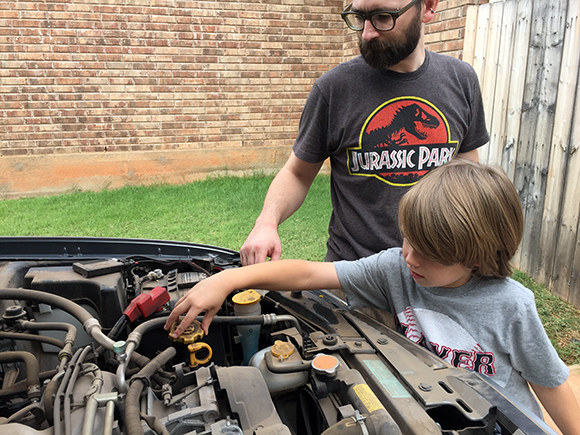 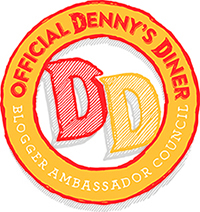 It’s something I’ve got to admit I didn’t know how to do until recently, when Brian taught our oldest son and I tagged along to watch – and to take pictures, so I could share a how-to with you, too! 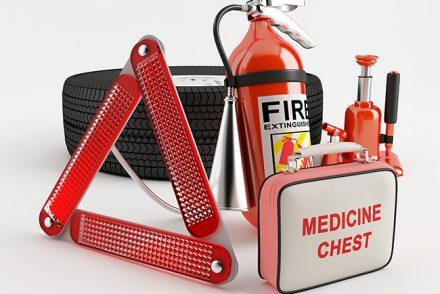 First, you’ve got to make sure you’re equipped with all the necessary tools. 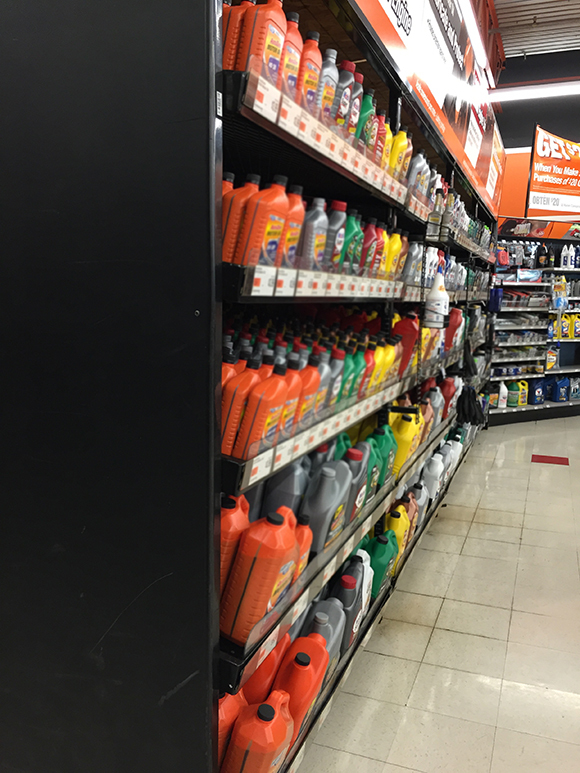 As you might guess, oil is pretty key to have. 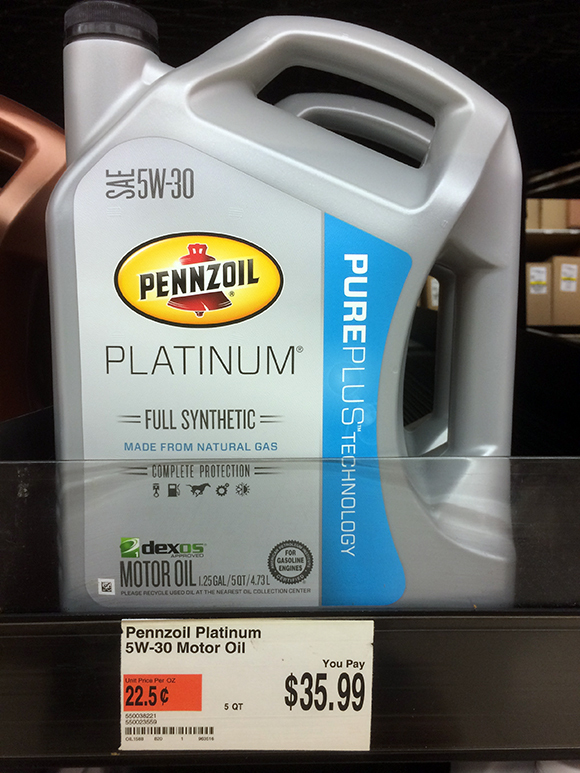 We headed to AutoZone and picked up some Pennzoil Platinum Full Synthetic Oil. 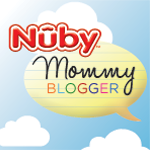 We decided to give this oil a try because we’d heard geat things about the complete protection it provides. 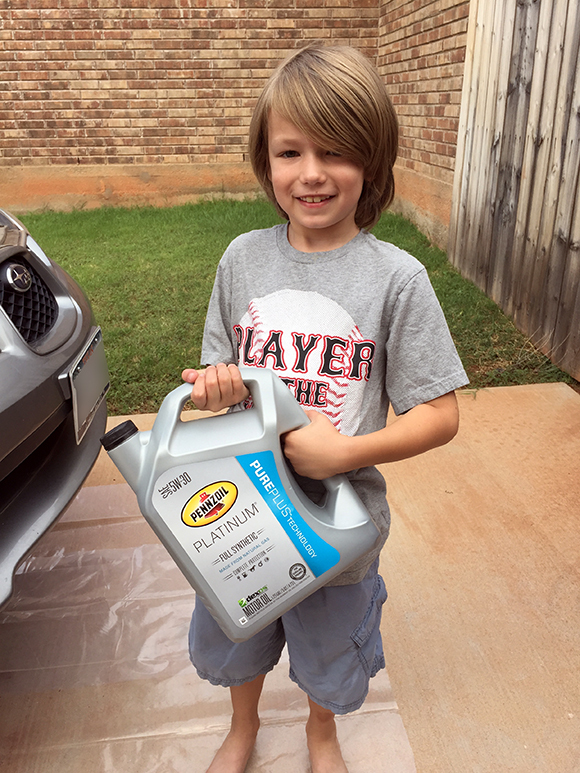 No other leading motor oil provides better protection from friction, and we wanted to use high-quality oil that has been specially designed to give our engine complete protection. 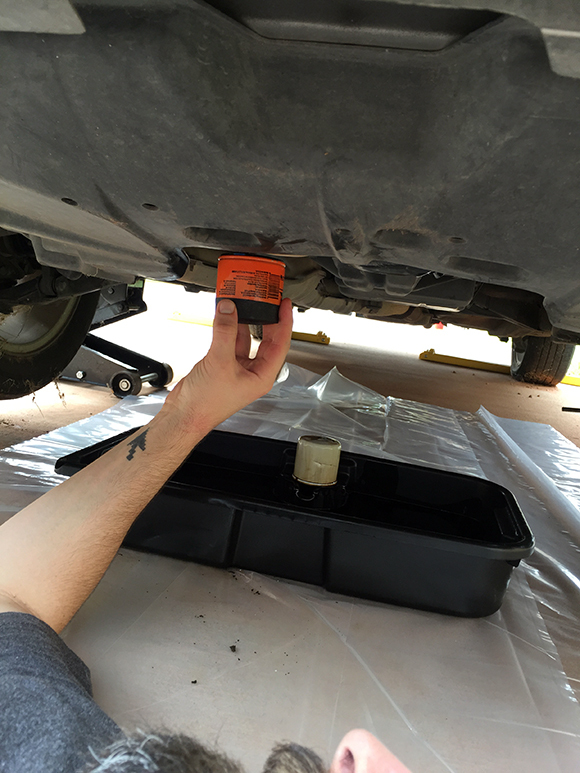 We also picked up an oil filter and a drip pan. 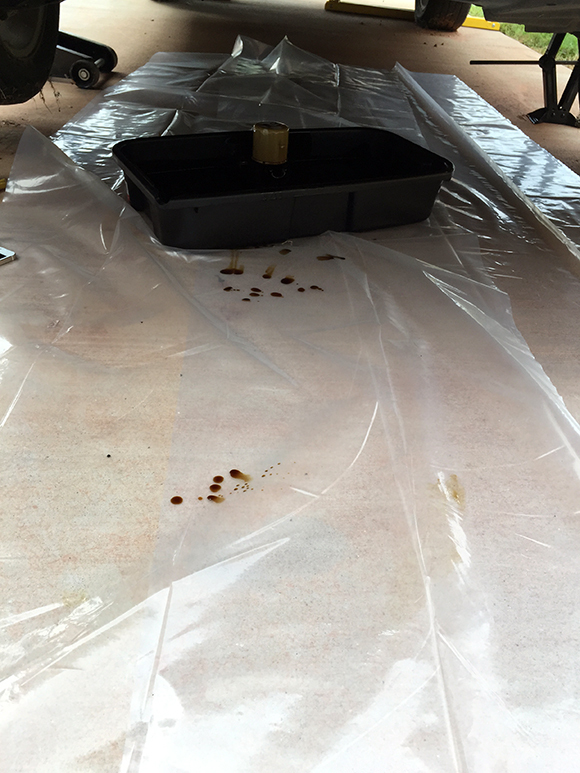 We had a tarp, gloves, jacks, a funnel, and basic tools on hand already. 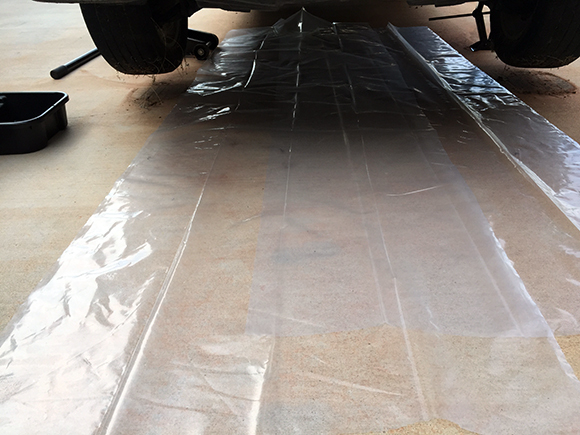 Brian told me laying a tarp down under your car is a really important step a lot of people might skip. 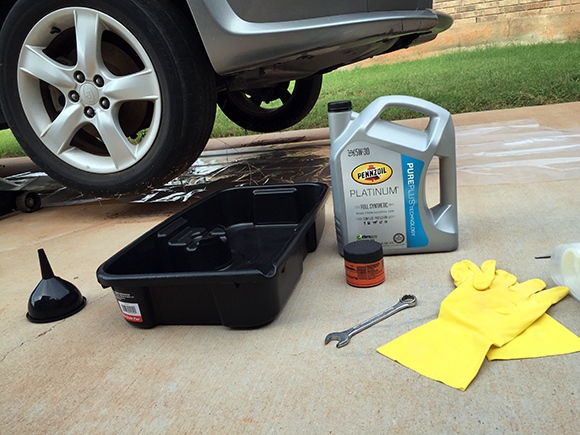 It’s really easy to have an oil drip or two when changing your car’s oil, and you don’t want your driveway permanently stained. 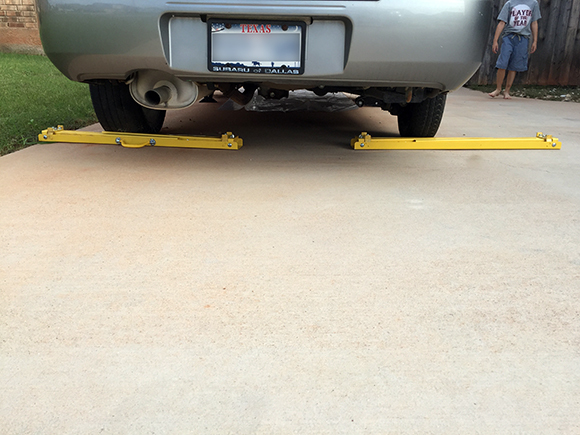 Another important step: put something behind the tires of your car to prevent it from accidentally rolling – safety is important! 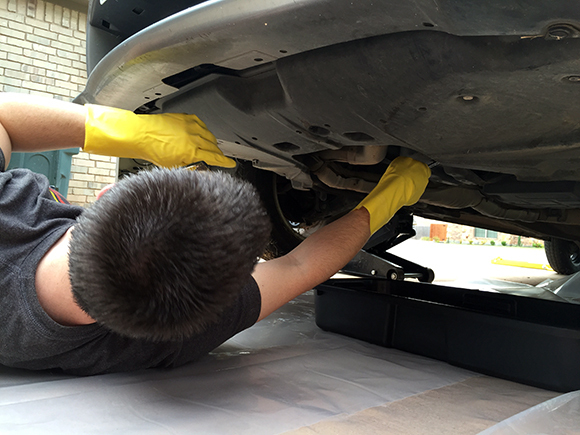 Please use standard safety procedures when changing your oil. 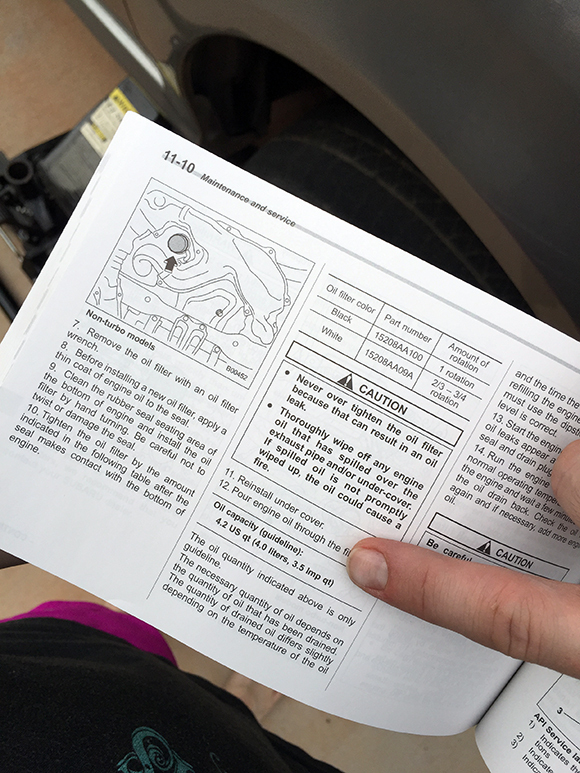 Another note: you should always refer to your own car’s manual before changing your oil. 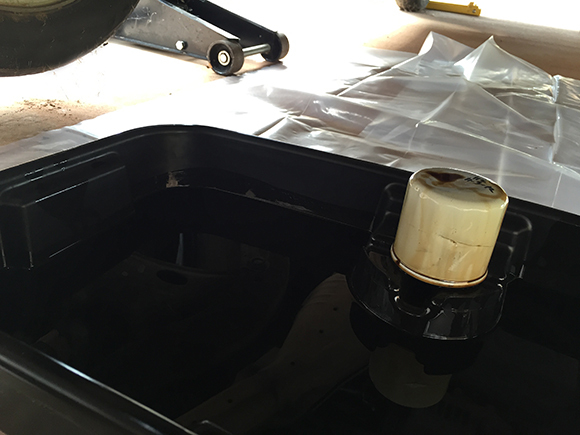 Next, empty the old oil from the tank by unscrewing the bolt, allowing the old oil to drain into the tray. 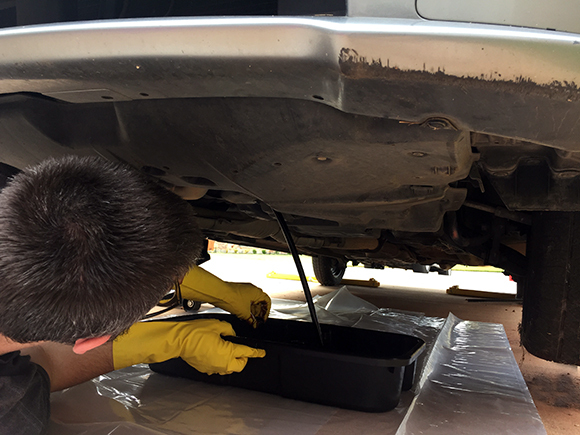 Then locate the old oil filter and remove that as well, allowing the tray to catch any remaining oil from the vehicle (and place the old filter in the tray as well to allow for it to drain too). Sure am glad we put that tarp down! 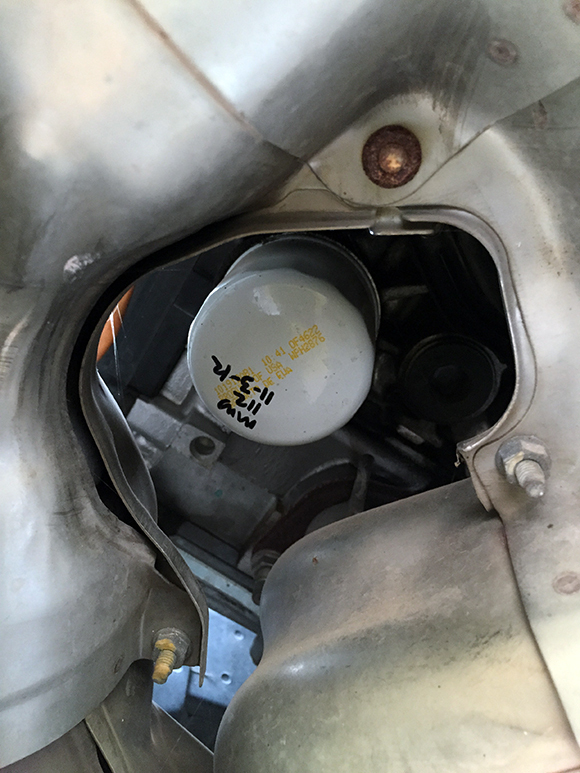 After all the oil is drained, you’ll need to put the nut back on securely and put in the new oil filter. 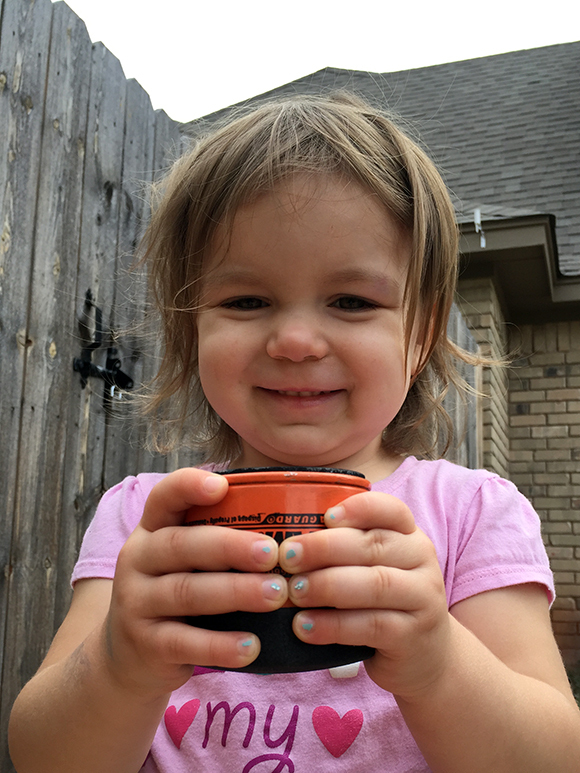 Extra points if you have a cute assistant ready to hand you the oil filter. 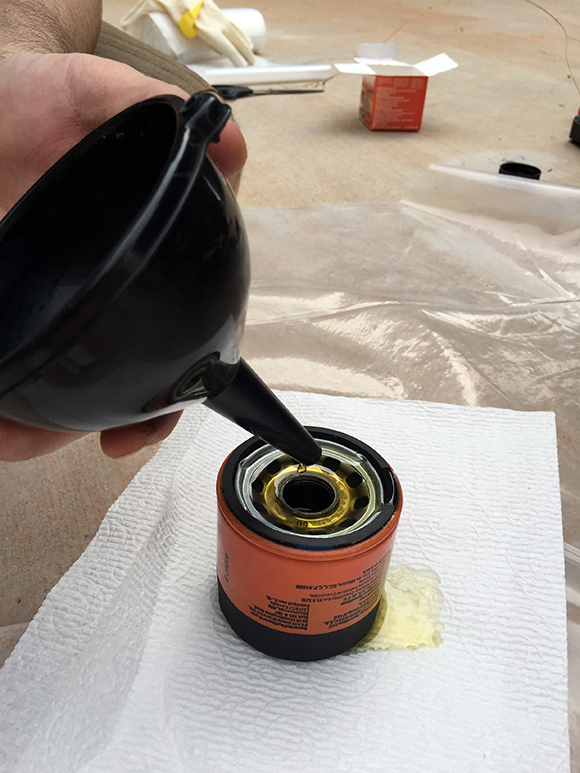 Before you put the oil filter on, though, you’ll want to partially fill the filter with new oil, and lubricate the outer ring with a bit of the new oil so you’ll get a secure fit. 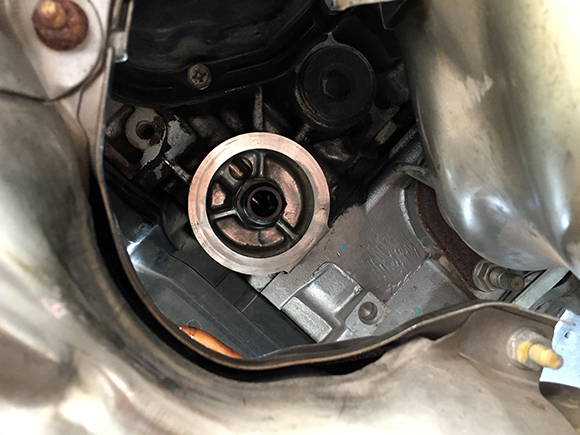 Once everything is secure down below, it’s time to pour in the new oil. 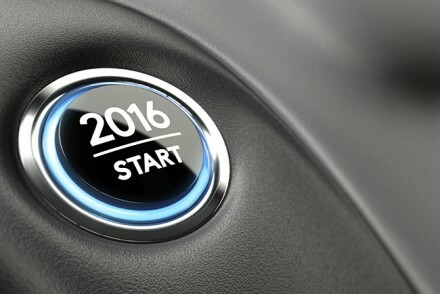 Check your owner’s manual for the vehicle to see how much oil you need to put in. 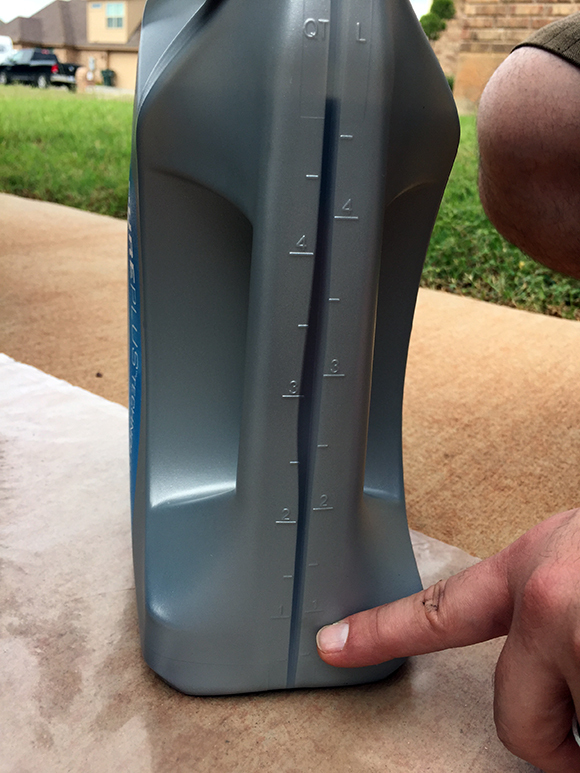 The Pennzoil Platinum Full Synthetic Oil container has a handy strip down the side with markers letting you know just how much oil is left in the jug, so it’s easy to make sure you use just enough. 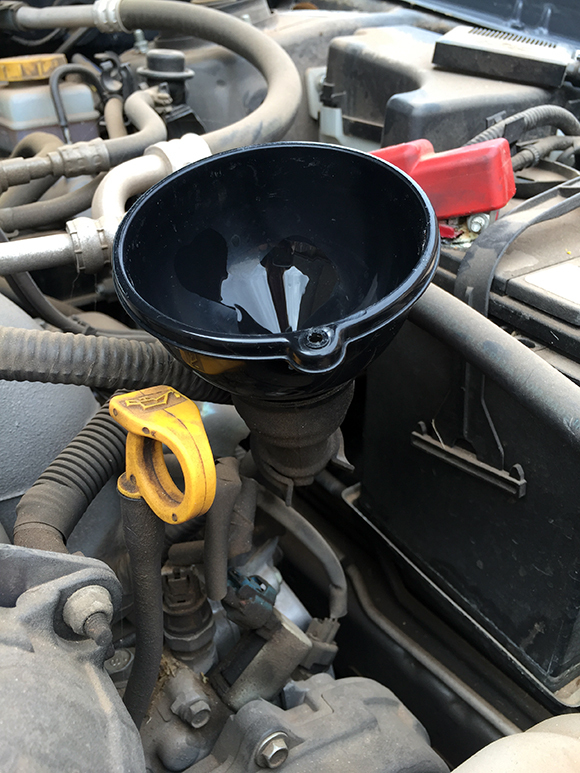 Make sure you put the funnel in to make it easy to pour oil without making a big mess all over your engine. 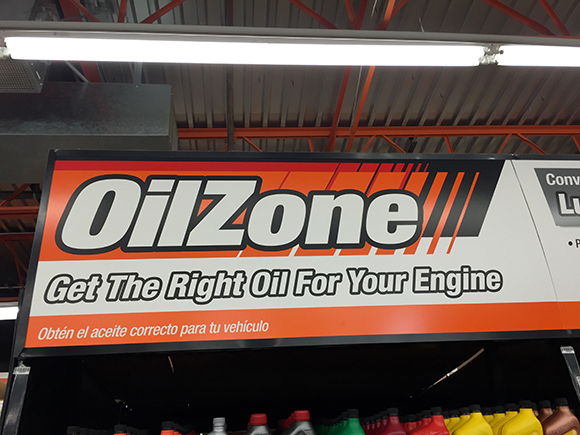 Next, of course, you need oil. 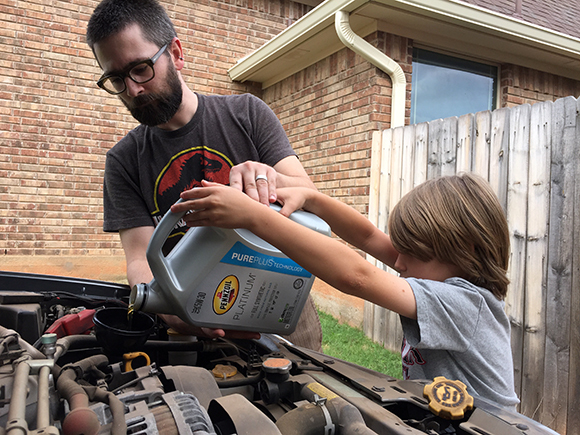 We had a strong assistant around to get that for us. 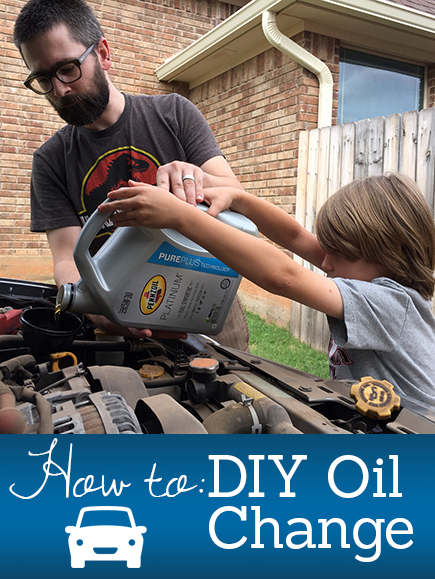 Carefully pour the oil in, stopping every so often to check and see how much is left in the container so you use just the right amount. 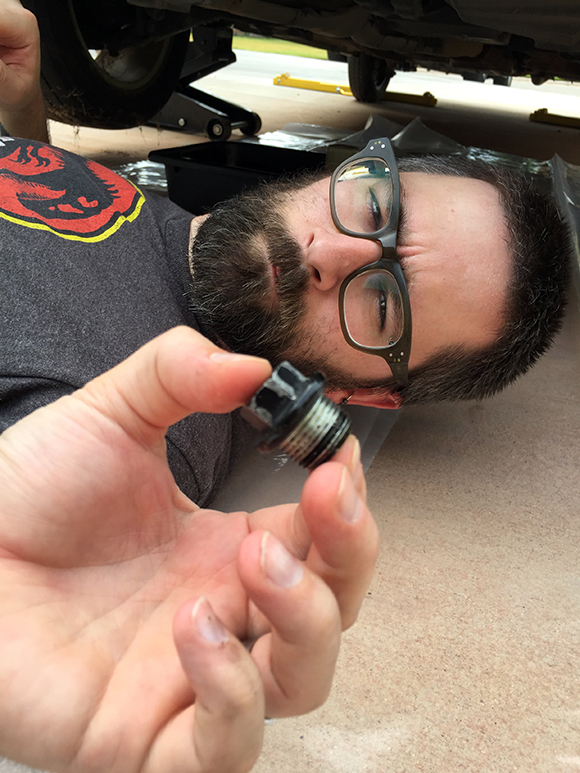 Once you’re done, secure the cap back on well. 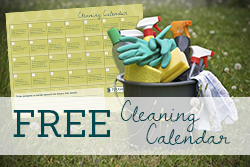 Close the hood, lower the jacks, clean up your supplies, and you’re all set! 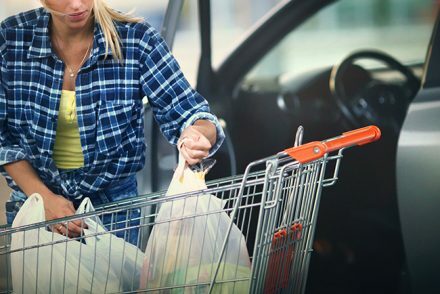 Be Prepared in 2017 – Make an Emergency Kit for Your Vehicle!